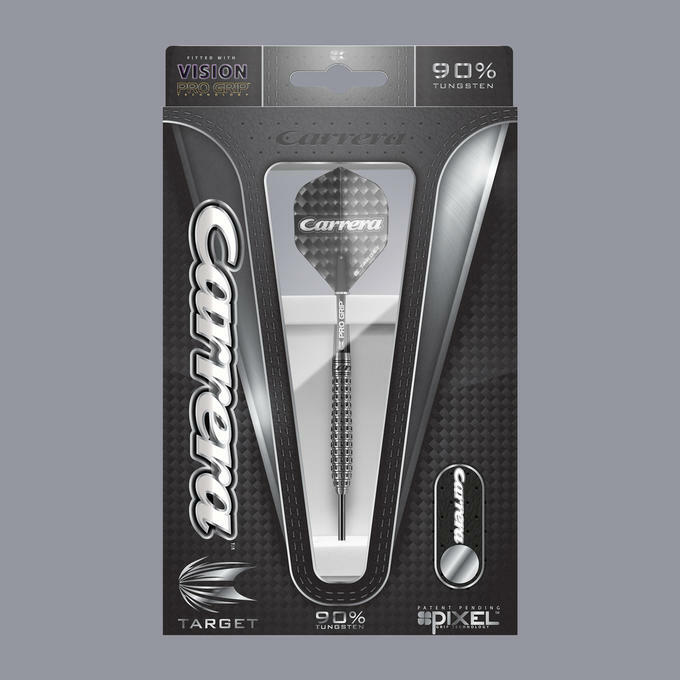 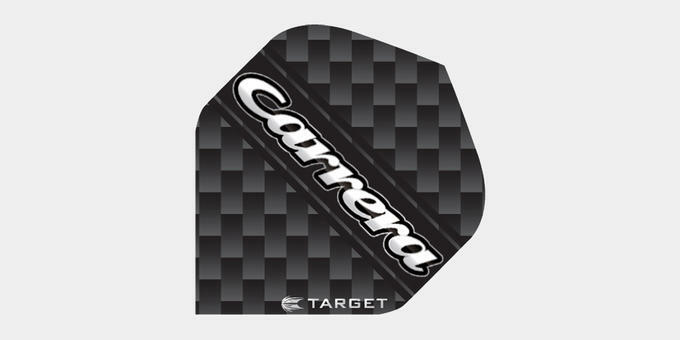 The stunning Carrera range features our unique, revolutionary Pixel grip technology. 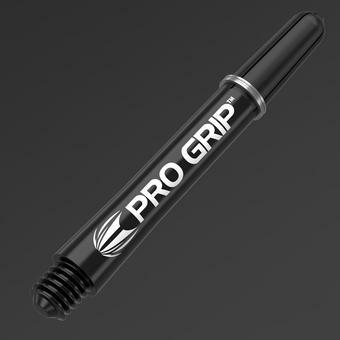 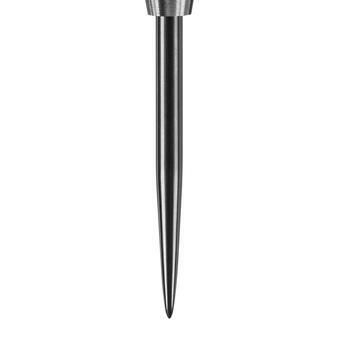 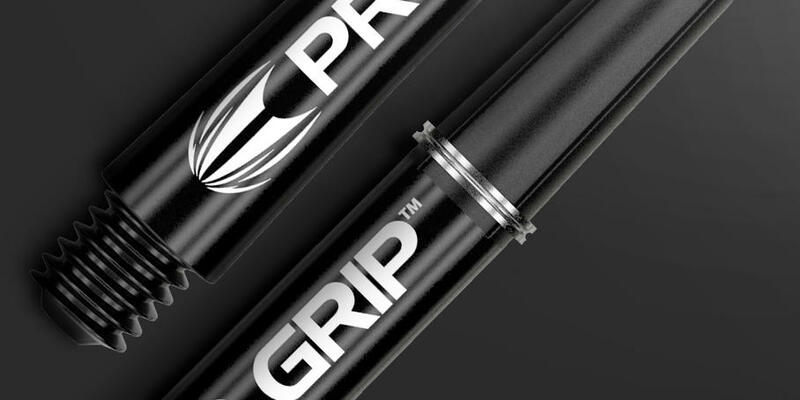 It combines axial and radial precision-milled cuts to produce a bi-directional grip form. 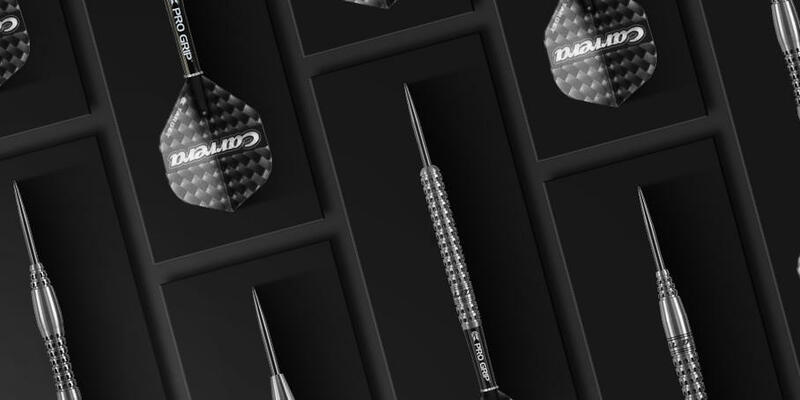 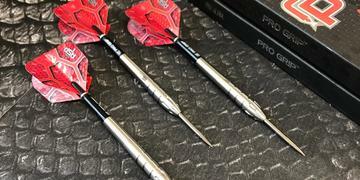 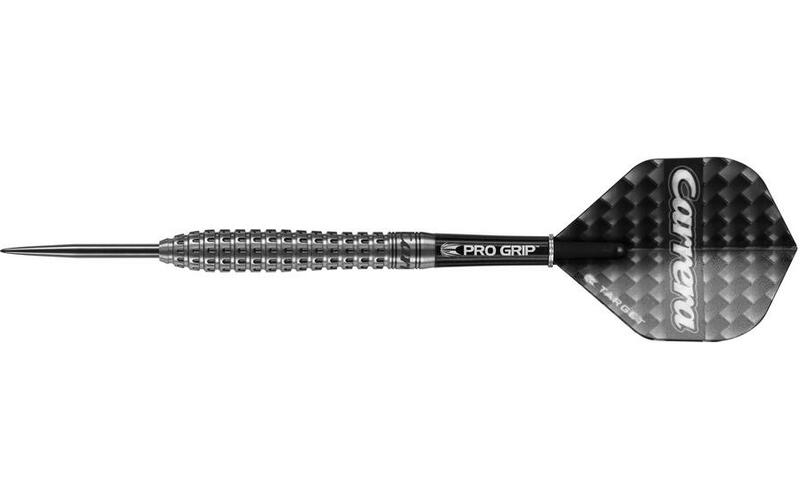 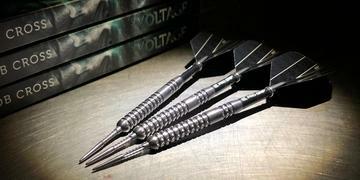 This is Target at it's innovative best - a creative design and unique technology, together bringing you darts of supreme craftmanship.